Juneau County is proud to partner with local utility companies to help reach our developmental and economic potential. 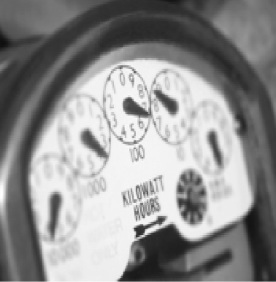 The utility rates in Juneau County are the lowest in Wisconsin. A portion of Juneau County's electrical needs and natural gas needs are served by Alliant Utilities. Other portions of the county's electrical needs are served by Oakdale Electric. Water, wastewater, and strom water services are available thorugh the Municipalities. Oakdale Electric Cooperative is a member-owned cooperative whose mission is to benefit its members by providing reliable electric and energy services - delivered efficiently and with extraordinary customer care. They provide power to 17,000 meters in most of Monroe and Juneau counties, parts of Jackson, Sauk and Wood counties. 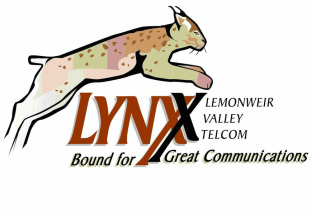 The Lemonweir Valley Telephone Company continues to be the innovator of modern quality telecommunications services since its inception in 1907. Today, the employees serve consumers in their homes, communities and businesses throughout portions of Monroe and Juneau counties. They are committed to providing the highest level of services available at fair prices, and at the same time, looking to the future to provide advanced technology for our communities.